Pool Cleaning | Maintenance | Naples FL | Call Today! Click Phone Number to Call! Precision Pool Service Naples FL has been providing pool services right here in this beautiful town for 25 years. Locally owned, we take pride in taking care of our clients’ pool maintenance needs so they can relax and enjoy the sunny weather. 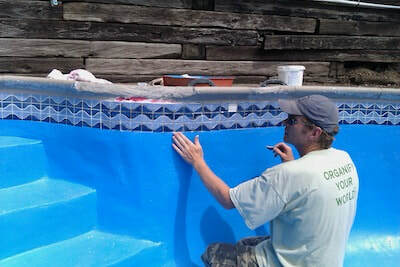 The company now has a hardworking background checked team of pool technicians, designers, and staff. We provide much more than just your weekly pool and spa cleaning. Look no further for a pool services company in amazing Florida town, include equipment repair and installation, installation of heaters, even pool and spa design creatives. POOL MAINTENANCE COMPANY NAPLES FL! Not much is better than jumping into your sparkling clean pool after an adventurous day enjoying all that this beautiful city in Florida has to offer, but ensuring your pool and spa is always sparkling can be difficult. Imagine this… You are just getting home from a day of shopping on Fifth Ave, having lunch on Third Street South, and enjoying the beautiful gardens at the Botanical Gardens. 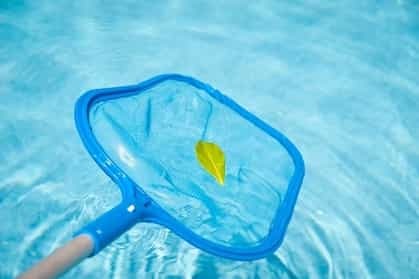 You are looking forward to a refreshing swim only to realize you have to skim leaves and love bugs off the surface of your pool, vacuum the bottom, and empty the filter before you jump in? It takes the enjoyment and relaxation right out of it! If you are looking for a great company providing pool service in Naples FL that's perfect for you, then look no further and give us a call or fill out the form on this page for a free no obligation quote! 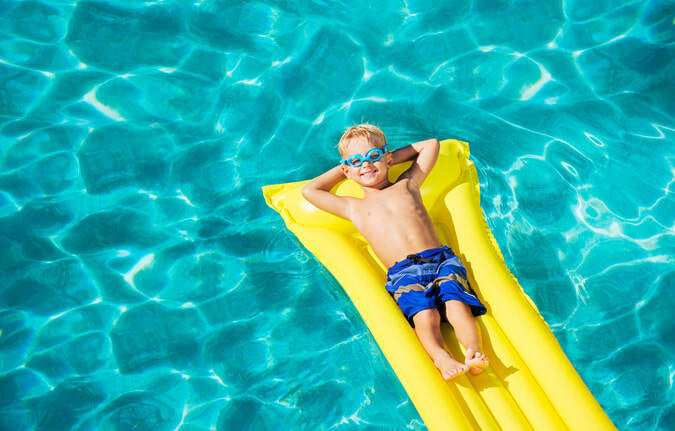 It is an amazing benefit to having a pool right in your backyard, especially in this popular Florida town where the average temperature is over 70 degrees. However, it is important to ensure you properly maintain your pool or it can be more trouble than it is worth! How often do you need pool maintenance? What care do your pool and/or spa require? Is your current equipment working? Does that need replacing or repair? What kind of products does the company use versus what products best meet the needs of your home? Are you a “green” home? When looking for pool cleaning companies naples fl determine if you require specific needs such as a salt water pools? If you need to schedule additional upkeep or service with an expert pool cleaner, how long will it take to schedule an appointment? Not all swimming pool maintenance in collier county fl are open on weekends and holidays. This is something to consider! Click Phone Number to Call Right Now! Does your pool and spa need attention more/less than once a week? No problem. Precision Pools works with their clients to find a maintenance routine that works best for them. We have various service plans that can be adapted based on the client’s needs. Additionally, we provides their pool services near me and you on weekends and some holidays. Have guests in town during the winter holidays or spring break? Our team knows you and your guests want to enjoy a clean pool and spa, therefore always working to meet your needs. Pool Equipment upkeep & design, aside from being a pool maintenance company, we now offer our expertise for pool equipment and parts. Our highly trained technicians are up to date with the most innovative pool systems, accent lights and heating systems. Is something not working with your current pool system? Let us help fix your current parts before we recommend replacing them. Ready to upgrade the visual appearance of your pool? Allow our team to provide an estimate! We are proud to offer services for pool and spa redesign, tile installation, lights, water features, and more. If you want your pool at the perfect swimming temperature year round, it may be time to add a heater. With capabilities of installing both electric and solar heating systems, why look elsewhere? All of their parts and equipment come with a 10 year warranty. The owners, have lived in this sunny town for 42 years. 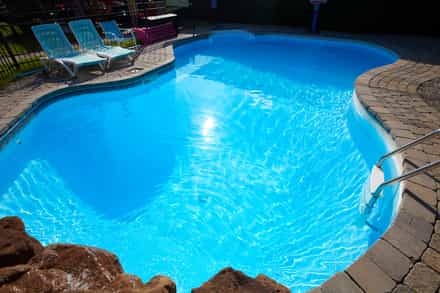 After taking care of their own pool for years and helping neighbors with theirs, they decided to take a leap of faith and start their company in 1991, a time where there were not as many pool companies in the area (or residents!). As the population grew, the need for many a pool cleaning company in this area also grew. Call us and let us exceed your expectations at (239) 204-3588 (just click here to call!) and for additional information on the areas they are currently servicing. Our team would love to provide free estimates for any maintenance and service. Ask about their first month maintenance special. We specialize in helping you, make a splash in your backyard! Our cleaning methods are safe for all members of the family including kids and pets! 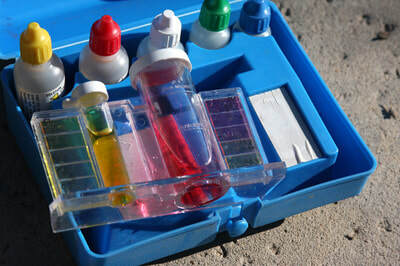 We test the quality of the water in both pool and spa to make sure it is at ideal chemical composition. Show me that sparkling crystal clear oasis! We make sure everything is in tip-top shape! By now you know that the pool attention we will provide for your home or commercial property are unbeatable. Our prices are affordable and our staff are experts in their field. We are a reliable company and a tech will always show up when scheduled and work hard to keep your pool clean, crisp, and sparkling. We are quick to answer the phone or quick to call back if you ever have any questions or issues. The choice is "clear". Call us today to ask about our rates. We've been using Precision Pool Cleaning for over a year now. They always show up when they are supposed to and leave our pool sparkly clean. It is nice to not have to worry about our pool and hot tub ever. We love them! Highly recommended! I hired this Naples pool cleaning company in August because I was tired of dealing with the maintenance myself. As a do-it-yourselfer type, hiring an outsider to care for something was foreign to me. They made me feel comfortable right away and ever since. We were using a different pool business in town for many years and tried to stay loyal to them, but frequently found ourselves unsatisfied with their work. We decided to give these guys a try and are sure glad we did! 100% satisfaction! With so many great reviews, it's easy to see why we are one of the most fabulous pool companies Naples FL has to offer. Our customers are continuously satisfied with our services. We show up on time and get the job done right. typically our services run on a weekly basis, which is perfect for keeping your swimming waters crisp and pristine. On the occasion we make a mistake, we do whatever we can to make it right by our client. Our rates are reasonable and our staff is well trained to handle even the toughest pools. We contract out only the best for repair jobs. Our team would absolutely love if you gave us a call today to request a free quote or let us answer any questions you might indeed have! Our clickable phone number is located below. hope to hear from you soon!